A solid Group, interconnected by business areas, that develop synergies among each other. As a result of the wealth and diversity of its operations, it offers a unique added value service to the customer. Transinsular is a company owned by the ETE Group – founded in 1936, 100% Portuguese capital, with origins in the port operation. 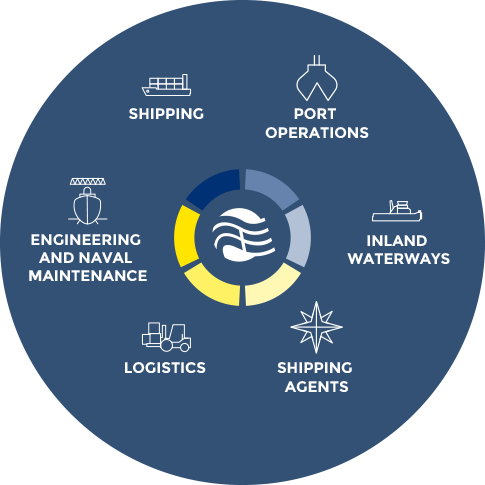 The ETE Group has grown and diversified its operation mainly through acquisitions and encompasses more than 40 companies that work in several areas of the maritime-port and logistics sectors and whose functions complement each other. ship and crew management, to cargo logistics by sea, river, air, road land rail. The international expansion has an important place for the Group’s sustained growth. 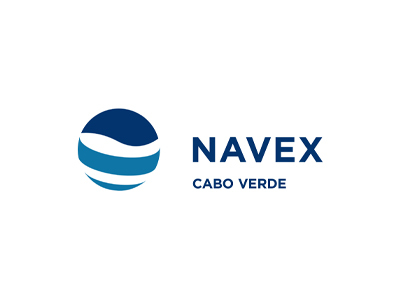 It is present in several regions of mainland Portugal and in the islands of Madeira and the Azores, as well as in international markets such as Colombia, Uruguay, Cape Verde and Mozambique. The more than 750 employees who are part of the ETE Group, at land and sea, in the various companies and sectors in which it operates, take on a decisive role in the quality of what we do and in the history of growth and success, that together, we will continue to write. 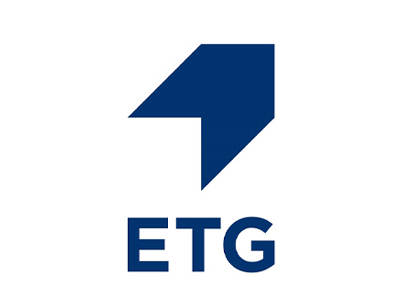 Nowadays, the ETE Group offers unique added value to its customers, thanks to the wide range of integrated services it offers – from port concessions, cargo shipping, inland navigation, engineering, ship repair and shipbuilding, ship and crew management, to cargo logistics by sea, river, air, road land rail. We are the oldest and most experienced group operating in the maritime, port and river sector in Portugal. The ETE Group presents itself today as a group of companies, interconnected, whose functions complement each other in order to provide services that add value to their customers.